A woman restriping the road at Nicholasville and Reynolds roads for a private company suffered minor injuries on Sunday, July 28, 2013 after a vehicle hit her then drove off, reported via email by Lexington police spokeswoman Sherelle Roberts. Kentucky is no stranger to hit-and-run accidents. However, Kentucky is giving out rewards to whoever will be able to provide substantial information leading to the identity of the person responsible. Non-profit organization WeTip spearheaded the Hit-and-Run Reward Program that offers rewards up to $1,000 for anyone who has offered significant help in identifying and putting the hit-and-run driver in jail. WeTip currently runs in all 50 states, Puerto Rico, the Virgin Islands, as well as Canada. This crime reporting service and law enforcement agency has assisted over 15,000 criminal arrests and more than 8,000 convictions, particularly of hit-and-run offenders. They have been providing service since 1972, accepting tips 24 hours a day with the aid of the company’s bilingual operators who are trained to safeguard an informant’s complete anonymity. "The operator of any vehicle, whose vehicle, vehicle load or vehicle equipment which is involved in an accident resulting in injury to or death of any person or resulting only in damage to a vehicle or other property which is driven or attended by any person shall immediately stop and ascertain the extent of the injury or damage and render reasonable assistance, including the carrying, or making of arrangements for the carrying, of such person to a physician, surgeon or hospital for medical or surgical treatment if it is apparent that such treatment is necessary, or if such carrying is requested by the injured person." In July 2008, Kentucky Governor Steve Beshear signed a bill into law which made it a felony to leave the scene of a hit-and-run accident. However, it can still be difficult to prove what the other driver's motives were in the accident, especially if they got away. Board Director Birginia Woodward explained that since the evidence from the law enforcement can’t confirm if there was alcohol or that the act was intentional, it can be hard to categorize a hit-and-run accident as a criminal act. It can be categorized as a traffic accident, which would mean the victim will have to pay to treat their injuries. Woodward saw that when people worked together to help hit-and-run victims, that justice could be served. If you ever witness a hit-and-run accident, please call the police and give them as many details about the accident as you can. You'd really be helping the accident victim and could help catch the at-fault party. 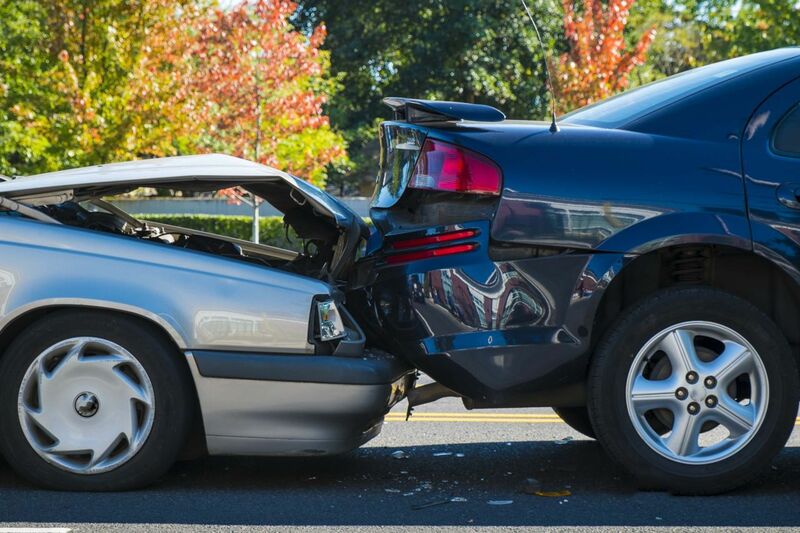 As a Kentucky Accident Attorney, I understand how hard it is recovering after an accident. It is even harder for their loved ones to see them in pain. Let's put an end to hit-and-run accidents. Let's speak up, help someone get their life back and keep our roads safer. For more information on how you can help, click here to visit the hit-and-run rewards website.